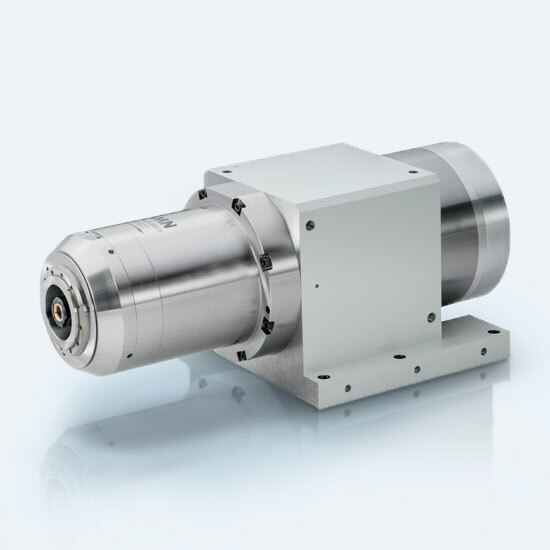 GMN high-performance spindles with integrated asynchronous or synchronous motors provide powerful and therefore economic machining. 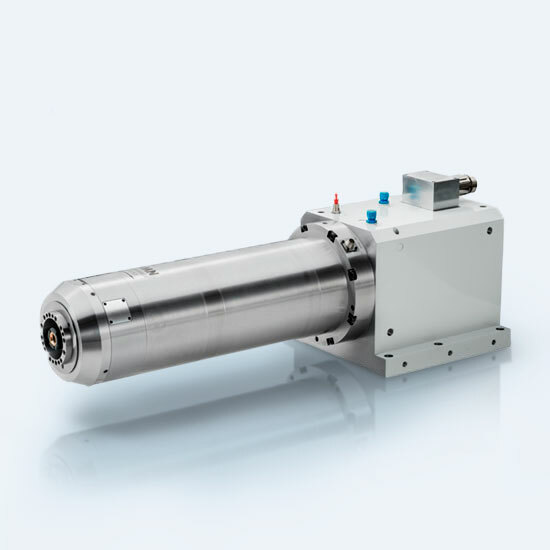 Using an oil-air or grease permanent lubrication, the spindle bearings operate in a secure fashion. 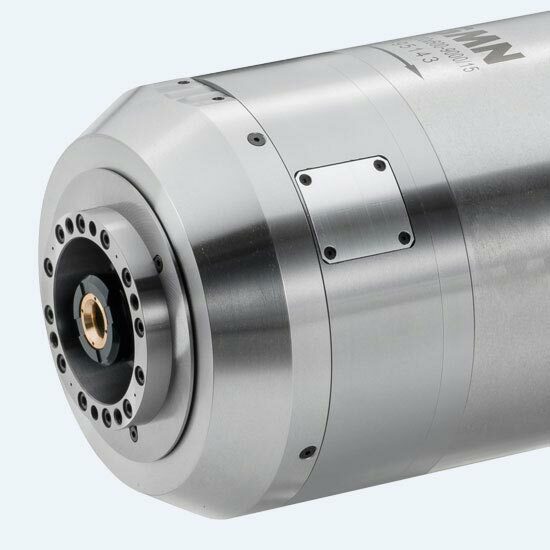 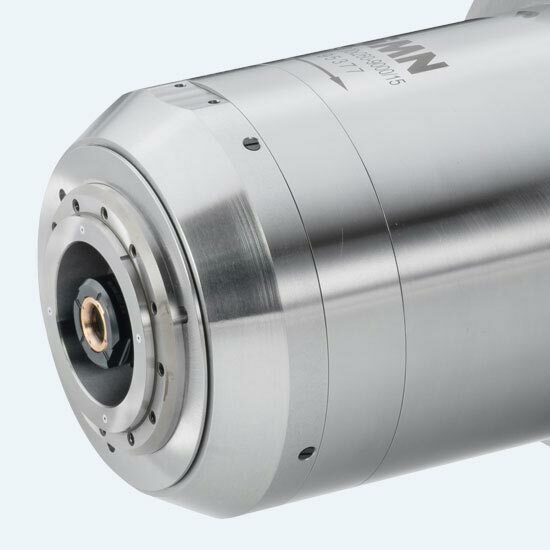 Customer-specific design for all applications with GMN shaft lock for lathe work.